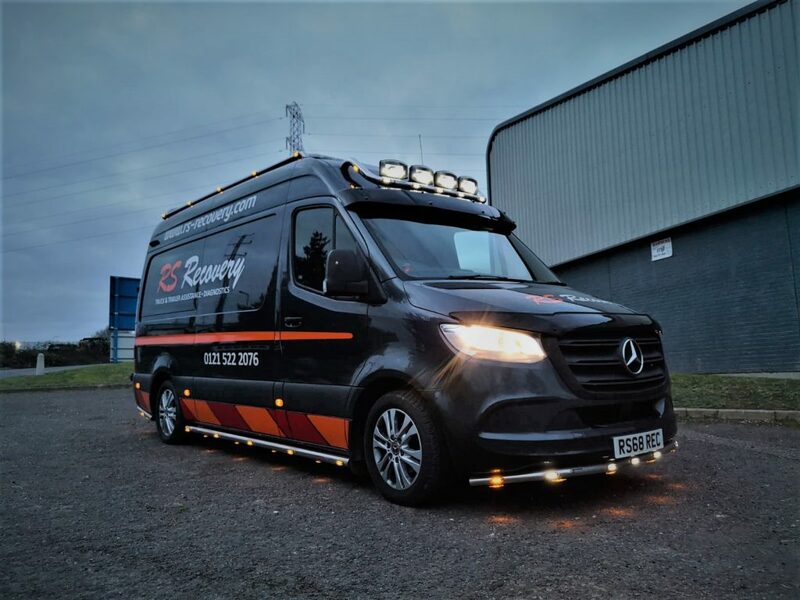 A new 2018 Mercedes Sprinter has been added to the mobile service van fleet. Based out of Basingstoke, it will serve the South East and London regions for all truck and trailer breakdowns. Fully equipped to deal with common faults to the more complicated ABS/EBS faults, it’s a great addition to the company. 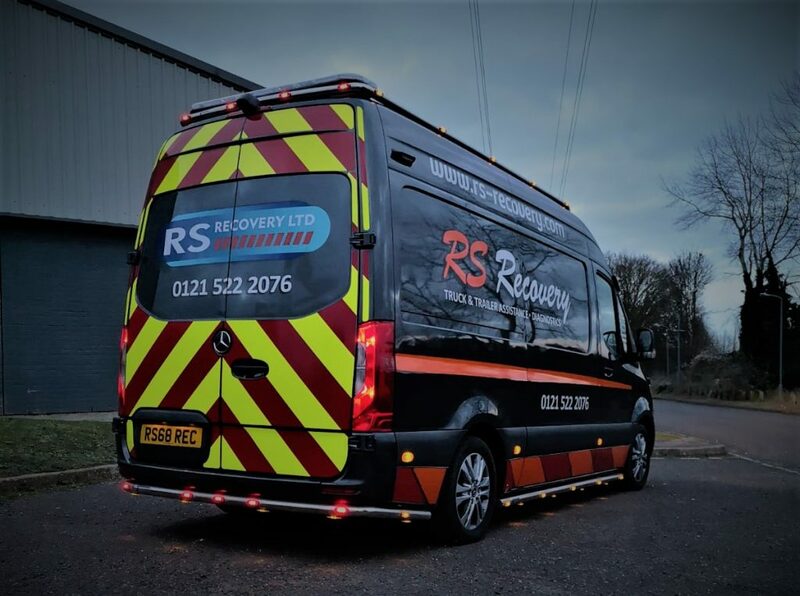 Once again, the van has been be kitted out with racking, from the top team at Van Racking Solutions, with the external touches provided by Jimbars of Carlisle and Whelen light bars from Woodway Engineering.